Most electric car enthusiasts are quite critical of BMW as of late. While the brand came out of the electric gate hot, by being the first premium brand to introduce an electric car sub-division, it’s sort of become stagnant since. BMW hasn’t developed a new i Division car since the i3 and i8 came out some years ago. And with companies like Volkswagen, Mercedes-Benz and Audi bringing a massive influx of new electric cars to the market within the coming years, BMW’s Labor Chief wants BMW to do the same. “Management has been slow to decide on investing in more electric models,” said Manfred Schoch, who’s also deputy chairman of BMW’s supervisory board. This has been a popular criticism of BMW, lately. Many feel as if BMW is wasting its time on hydrogen technology as well as plug-in hybrids. 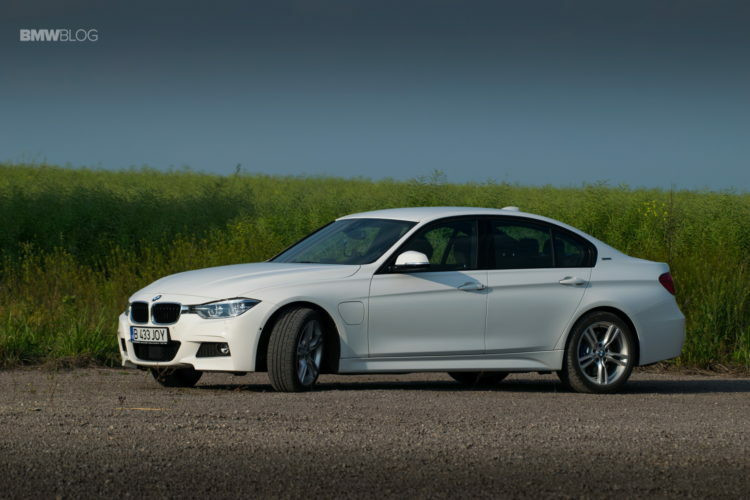 Although BMW does plan on developing plug-in hybrid variants of each and every model, such as the new BMW 330e, 740e and upcoming X3 plug-in hybrid. “Management must invest in electric mobility now” said Schoch. 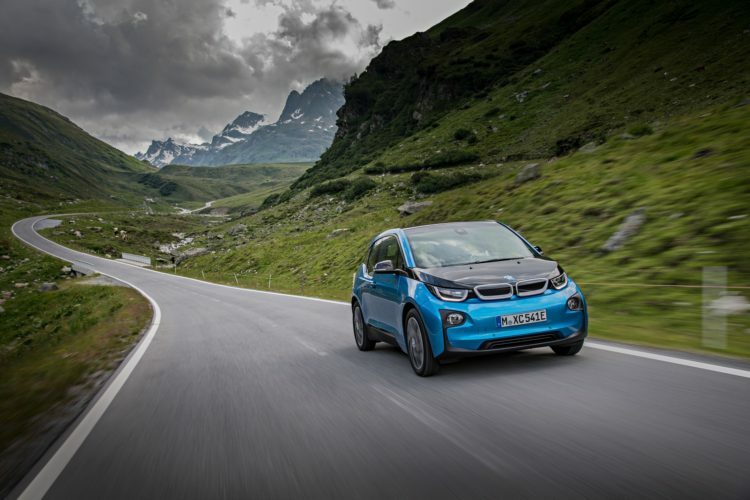 Admittedly, BMW has just upped the battery capacity for the new BMW i3 and has planned on developing a second model. but it doesn’t seem like that’s enough. BMW needs to compete with not only its German rivals, who seem to be preparing fleets of EVs, but also American companies, such as Tesla and GM. BMW feels otherwise, though. As the Bavarian brand has stated before, BMW is in its second phase of electrification. The first phase was starting the i brand and using that to develop new technologies and cars. The second phase is implementing that new technology into the rest of its lineup. That injection of hybrid technology into BMW’s normal cars should give the brand a pretty green image and offer customers a wide range of different hybrids. This may not be good enough to satisfy the labor union, but it’s BMW’s plan for now.